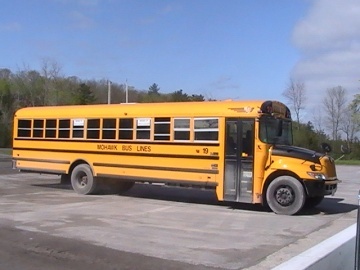 The facilitator will deliver the provincially mandated course to potential class B & E school bus drivers. This program can also be given to current B & E Class drivers as a Defensive Driver refresher course. It is a one day 6 1/2 hour course to be held at client provided facilities. It requires a minimum of 6 participants and a maximum of 20. Upon completion, the participants will receive a certificate from OSL and Ministry of Transportation approval to obtain licence. For participants taking course as a refresher, only the OSL certificate will be given. Company management will receive required documentation for employee file.